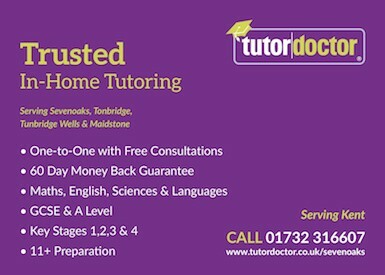 I offer a Telephone Consultation Service only, for advice on Medway Review (see below) and school appeals. Details here. You will find data for 2018 Appeals in Kent and Medway entryhere and more information including oversubscription and appeal statistics for individual Medway schools here. If your child is unsuccessful in the Medway tests you are entitled to apply for a Review of the decision, designed to select another 2% of children. However, for 2019 admission it reached another new low at 0.12% of the cohort (2 out of 78 Medway boys who went to Review and 2 out of 81 girls, no private school or out of Medway children out of 26). For 2017 it was 0.37%, (4 out of 74 boys and 8 out of 87 girls). You will find overall figures for 2017 here (2018 to follow shortly), bringing the total up to a pass rate of 22.8% against a target of 25%. For 2018 entry, this process identified just a further 12 successful Medway children (only 0.37%) out of a total of 161 applicants for Review, and for 2017 it was 24 out of 148. Current legislation is in a mess, and if you apply for a Review and are unsuccessful, the rules say you can only have your case heard by an Independent Appeal Panel if you can show the Review process was not fair, objective or consistent. You will find the legal background at Code of Practice for School Appeals, paras 3.12 and 3.13. I do not know how parents can weigh up which option to choose on this reading! However, I attempt to summarise the situation below that may be helpful. The Review procedure for 2019 entry was as follows. Review Panels, each comprising two teachers from different schools, looked at three pieces of work from each of English, mathematics and science submitted by the primary schools (usually but not always within books), together with standardised test results (including Key Stage 1) taken in the schools and a grammar/non selective recommendation from the primary school (there is no indication on the Panel decision sheet of how this information was used). The Panel were not given any other information although parents are asked to complete a form (which panellists were instructed to ignore) giving their reasons for asking for a Review. Each Panel then made a decision based on the work of the children they were reviewing and the total of successful reviews for Medway state school children turned out to be 0.12 % well below the planned 2% which has been generally followed in previous years. 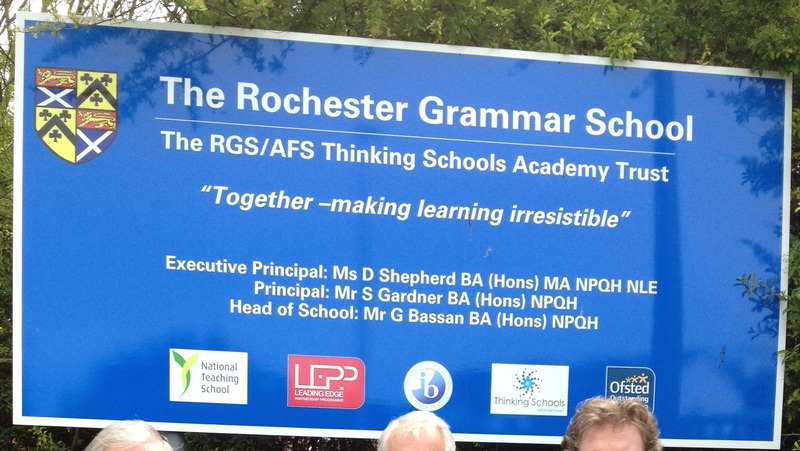 There were no successes for private or out of Medway school children. The problems are compounded by the Review application Form R1 that invites parents to give their reasons for requesting a Review. It is also made clear that parents should not send in information or documentation additional to their written statement (this cuts out medical evidence or other special reasons for underperformance, including prolonged absence from school which would have an effect on quality of work submitted). However, the form also states that decisions will be based on the evidence supplied by the school, implying (confirming) that these parental reasons will be ignored. Further the primary school headteacher is forbidden to write letters of support or to provide information, other than KS1 results, Year 5 levels and a high/grammar recommendation. In 2008, following a complaint by me, the ombudsman criticised this process as the combination of the two procedures denies parents any opportunity to put forward their case, which flies in the face of natural justice. However, in a 2010 complaint the Ombudsman found this contradiction was reasonable! Those carrying out the Review process should see the parental statement (and no more), just to place the academic evidence in context. The review panel will (then) make their decision based on a consideration of the academic evidence provided by the school. This moves us no further forward as if parents have reasons for underperformance, no Review Panel should/could accept these without evidence that would be supplied by additional materials. In any case, the Panel decision is based (solely?) 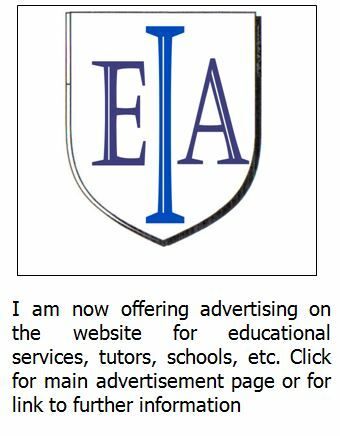 on academic evidence supplied by the school. I am very disappointed that Medway Council is unable to give proper guidance to parents on the value of their statement on Form R1, preferring to leave them in confusion. My own view is that although Panels are not be able to take the statements into consideration, parents should put reasons for underperformance down as it is often relevant for appeals (see below). Do not mention specific schools. Please feel free to use my telephone consultation service to discuss this. In all cases, if the child has been unsuccessful at Review, the school presents the Review results sheet (R2B) to the Independent Appeal Panel. It also provides the R1 Form, when an unhelpful comment by parents, written in good faith, can damage your appeal case. There is also an R2(A) which is presented, containing the information (above) submitted by the headteacher. The real problem about Review often comes at appeal, as Appeal Panels for the different schools adopt different interpretations of the Code, sometimes adopting different views in different years. 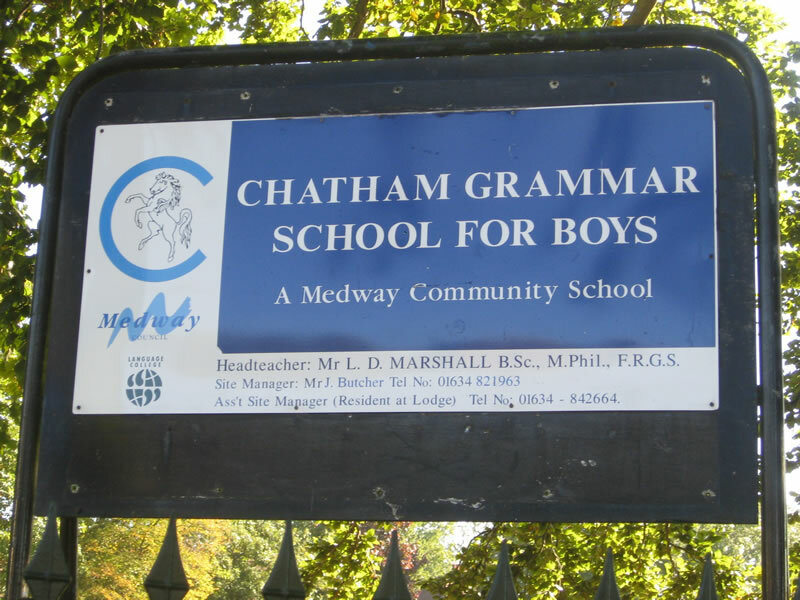 From entry in 2010 for all subsequent years, clients of mine persuaded Appeal Panels at Chatham Grammar Boys & Chatham Grammar Girls that the Review process was inherently unfair. 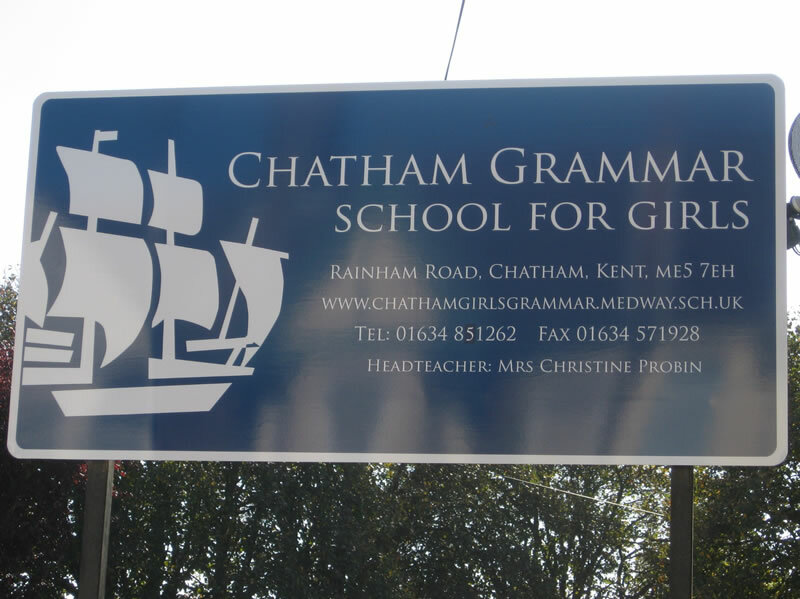 Since then, Appeal Panels at Chatham Girls have ignored the issue and just considered the evidence put forward by parents. At Holcombe, the 2018 process was a shambles as explained first here, and finally here. I have no idea what will happen for 2019 entry. 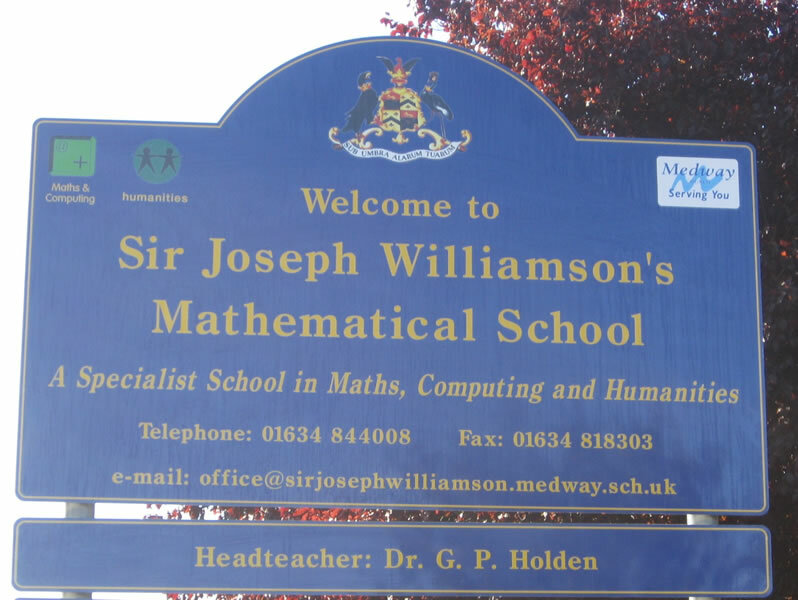 Clients of mine have persuaded the Panels at Sir Joseph Williamson's over the years, including 2016, that the Medway Reviews were unfair – I believe my arguments have been decisive in some years, and so parents did have their academic cases considered. For 2014 entry, the Panel, faced with heavy oversubscription of qualified applicants, decided that in the overwhelming majority of cases, the Review process was fair. You would have needed a very strong set of personal circumstances to overcome this. For 2015, 2016, 2017 and 2018 entry, the Review process was unfair in some cases! 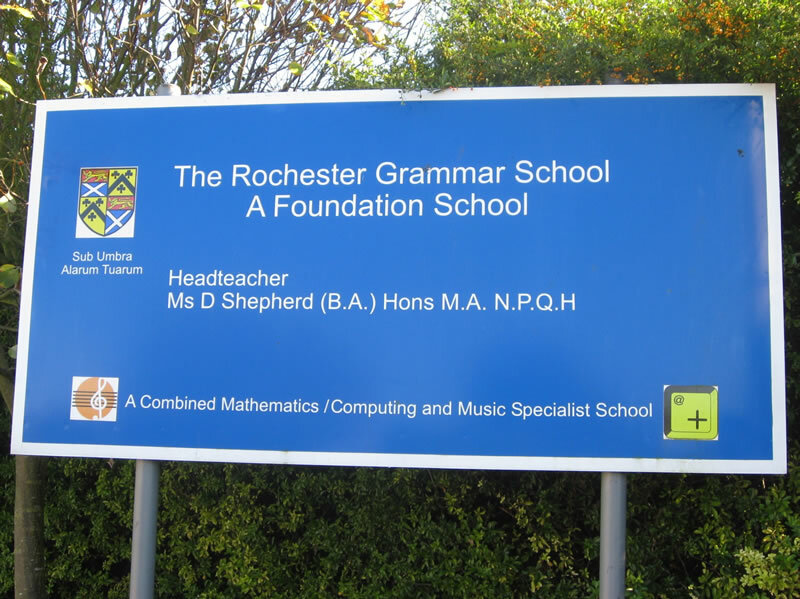 The number of children, initially non selective, who were offered places at Rochester Grammar or Rainham Mark is negligible (for 2018 entry it was none), the fairness of the Review process providing an initial filter. Panels at Fort Pitt for 2016, 2017 and 2018 entry the school was heavily over subscribed so it was no surprise it was considered fair. 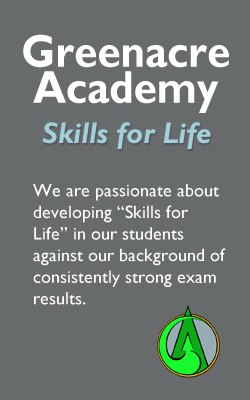 If you go for Review and are unsuccessful, an assessment of your child’s work is sent to the appeal panel. I believe that because markers want to create clear water between those who are found selective and those who are not, Review reports are often unduly harsh and have a negative effect on Panels. The Admissions brochure, like the parental advice, is ambiguous on the issue of whether parental reasons are taken into account, in spite of being criticised by the Ombudsman who considers parents should have the right to have their reasons presented to the Review Panel Review. The reality is, they are not, but can surface at appeal and count against you. The above analysis by school suggests you should go for Review if you are considering a place at the two Chatham Girls. For Rainham Mark and Rochester, chances of a successful appeal if your child is initially unsuccessful are usually slim (practically nil), and so I am unable to advise you which decision to take. For Holcombe I have no idea what is to come. 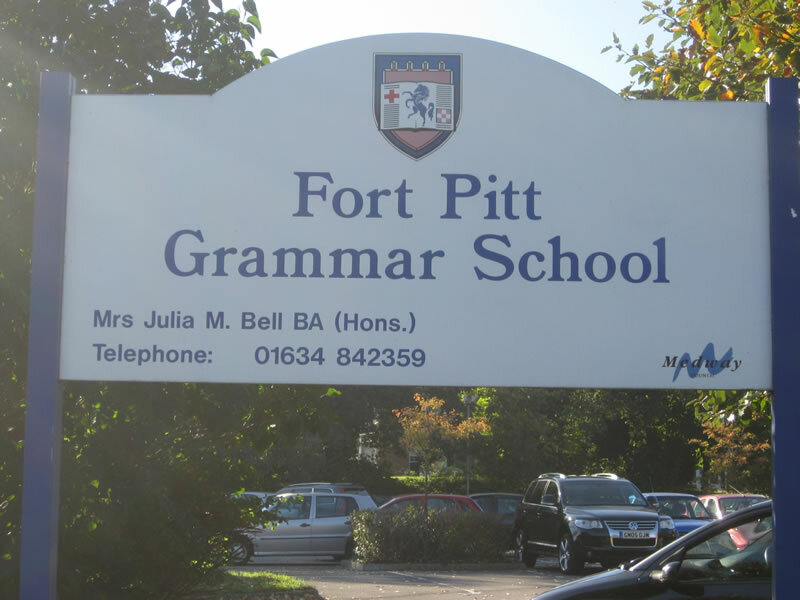 For Fort Pitt and the Maths School, it may be dependent on the level of oversubscription - Fort Pitt has found it fair in the past few years ; the Math unfair for some even though oversubscribed. Medway Council works hard to try and make the Review process fair, objective and consistent, following each previous year's experience, to meet the Code and ensure that Appeals cannot consider parental reasons. I believe that the process is inherently flawed and can be successfully challenged - but it is increasingly difficult! The reality is that if an Appeal Panel is determined to find the process fair, it is very difficult to budge it. Schools are not allowed to know the position you have placed them on the Application Form when drawing up rankings of children to determine who is awarded a place. However, for 2014 entry the whole application form,including reasons for applying for a school was sent to Admission Authorities to be provided as evidence for appeal panels when considering appeals. This practice has continued for 2015 admission and subsequently, although I regard it as a seriously retrograde step placing parents in an invidious position regarding their choice of schools. It is certainly wrong according to the spirit, if not the letter, of the mandatory School Admissions Code,that does not allow schools to know in which order the parents have placed them on the form for admission purposes. 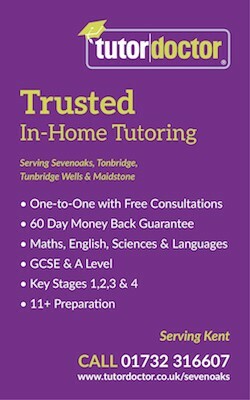 However, I am told it is legal and other Authorities (not Kent) also use it when parents appeal for a school place in March, It is possible that some schools which are their own admission authorities (including academies) may choose not to present the information to Independent Appeal Panels, but for 2016 appeals nearly all did. If you are likely to have to appeal, you therefore now have to consider order of preference on the Common Application Form much more carefully than in previous years, as the school and appeal panel will now see all your preferences and be entitled to ask the reason for them. Further, there is a section for you to provide the reason for applying to each school separately on the Form. This used to be confidential to the school applied for and continues to be so, unless you appeal, when as it is on the common application form it is shared with all schools you are appealing to. Obviously if you put down strong reasons for applying to one school it may reflect badly on you if appealing for another! My advice is therefore clear. Do not put any entry in this section, unless you are applying on health grounds (or similar) on which you consider your child needs to attend a particular school, in which case you would also need to provide strong medical evidence to substantiate your claim. 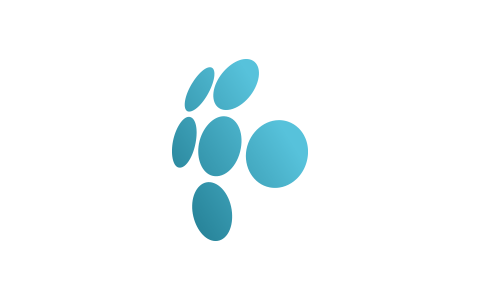 Otherwise, reasons are completely ignored for allocating places in the admission procedure as they do not form part of the criteria or rules by which places are allocated.